These days, who doesn’t have a hectic schedule? In the summer, you want to make the most of Minneapolis’ beautiful weather, but even in the colder months, there’s more than enough to fill up your planner from morning ‘til night. 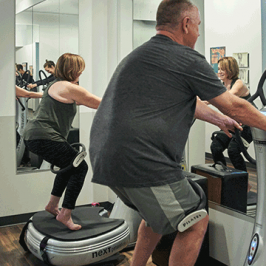 Fitting in time to exercise can seem hard, but luckily, Power Plate workouts make it easier to get the maximum benefit from even a short session. If you’ve got 30 minutes, you’ve got time to fit in a routine that can work your whole body or target a specific area. And because it’s non-impact, virtually anyone can do it. Of course, if you’re coming back from an injury, it’s very important to work with a physical therapist or personal trainer. 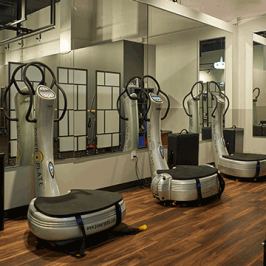 These are just a few of the Power Plate exercises you can enjoy – and see dramatic results from – at Studio U.
Sculpting: Using movements that engage arms, abs, glutes and more, the Power Plate’s vibrations add intensity to each position, giving you the maximum toning benefit. It’s a great way to build strength for those who have limited time available for working out. Barre: Matching the Power Plate machine with balletic movements is a great way to target hips, thighs and glutes. 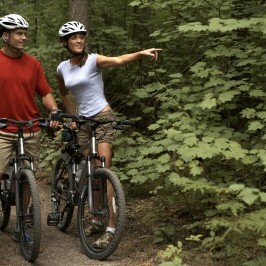 Not only that, but you can add a touch of elegance and grace to your movement, and the effort can help reduce cellulite. 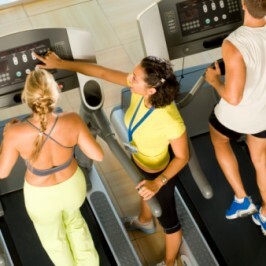 Paired with pilates: Power Plate can do a lot by itself, but in combination with pilates, you’ll see even more results. The core-building and muscle-lengthening effects of pilates pair wonderfully with Power Plate, which also helps develop balance and stamina. A 60-minute session combining both practices under the guidance of a personal trainer can help you find strength you never thought you’d have.